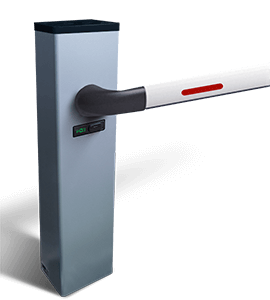 Ticket validator is a barcode reader, in this case is optimized for reading tickets issued in car parks. This ticket reader has a touch screen to display the information. 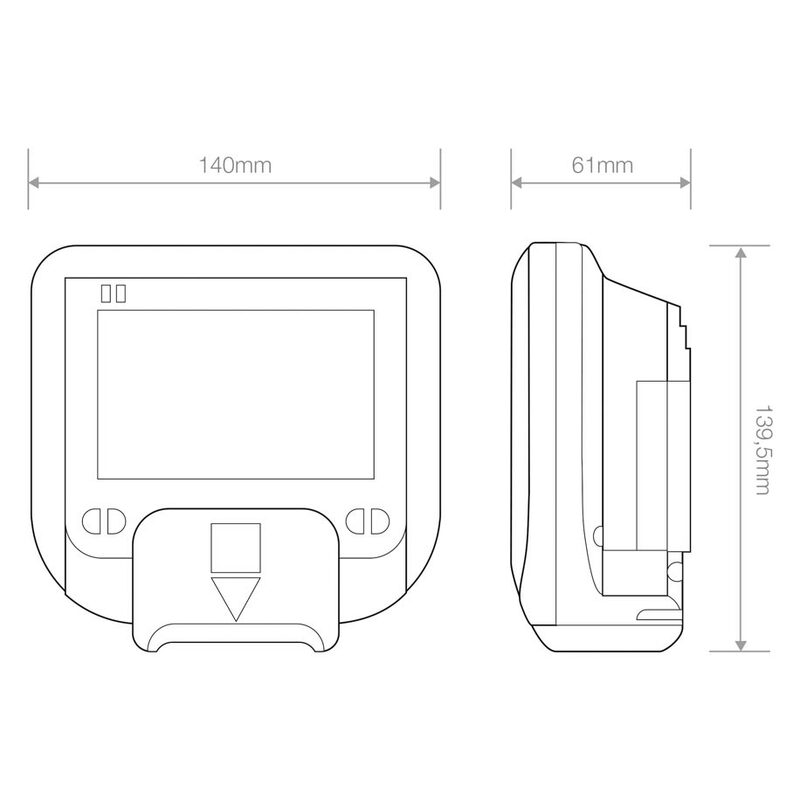 Its small size allows to place the reader in the place that you want. The ticket validator has a Duotone touchscreen (blue and white). 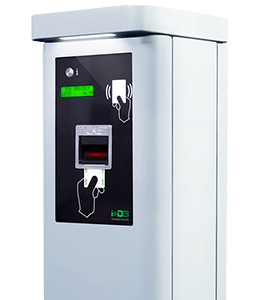 This touchscreen of the ticket reader consists in 16 tactile buttons, that can be defined according to needs. 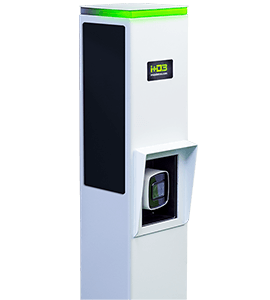 Our ticket reader technology equipment has a reduced size, allowed to place it in any space. 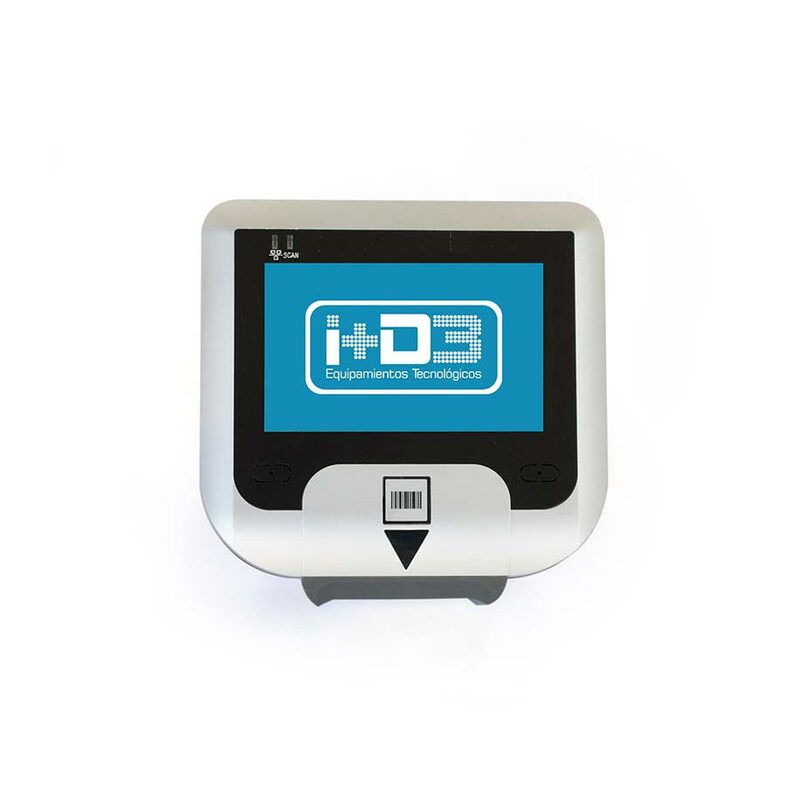 It is specially designed for shops, being a ticket validator for business. Support: allow easy mounting on shelves and walls. AC adaptor: output DC12V, 2A and input AC100 ~ 240V, 50 ~ 60 Hz. Configuration tools: it uses an internal web server to the configuration which eliminates the restrictions of the system operation.